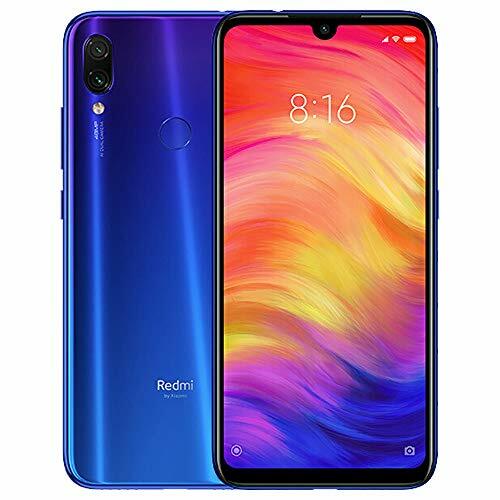 If you need to buy a good phone, without great pretensions but stable fast with very good autonomy and your budget is really limited, then this could really do the case! We're talking about Xiaomi's XMIUM Redmi. 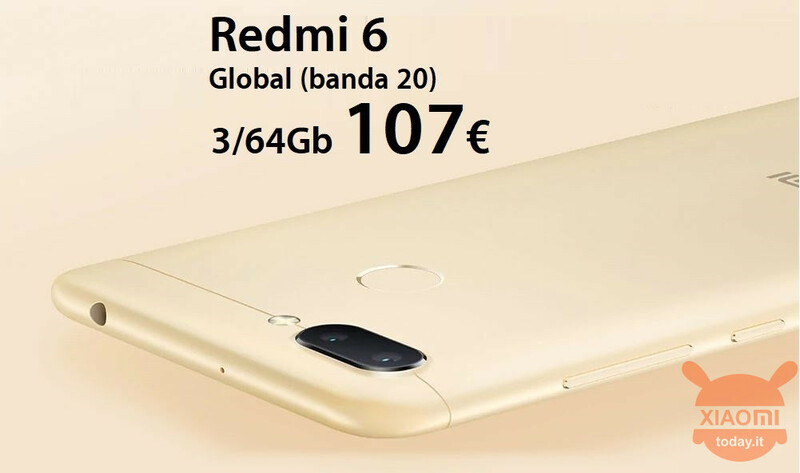 Very complete for the Italian market, with 20 band and global rom, you will bring home a really functional and really PORTABLE product thanks to its compact size and weight under the 150Gr! Very rare commodity in the era of "padelloni". Take it from Banggood, which is a trustworthy site like gearbest. 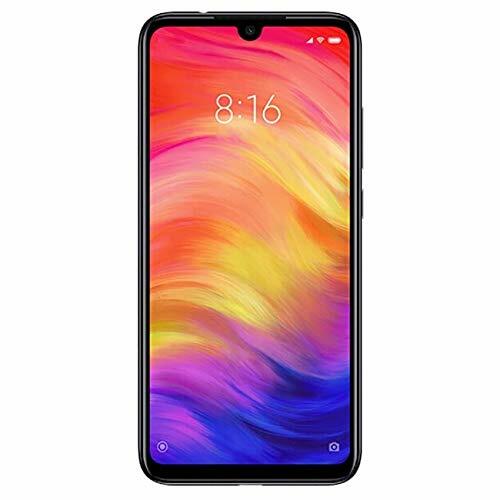 Xiaomi Mi9SE Review - Why is it the best XIAOMI of the last few years?